Stenhousemuir went in to this game buoyed by their victory at Dumbarton the previous week. With Grant Anderson and Andy Rodgers recovering from knocks received in that game there was only one change to the starting eleven. Kieran Millar was suspended and Iain Thomson moved back to the midfield berth from defence where he had covered for Michael Devlin. Brechin had been a bogey team for the Warriors for a number of years, in fact the last league victory had been away back in 1999 and there had been 15 encounters since. Most of the players had played in only a handful of games between the clubs though and that should have no real bearing on an individual match. It is fair to say though that Stenhousemuir had not performed well against Brechin this season and would have to improve their game to do that. Stenhousemuir started the game with purpose as they strove to get a win that would keep them on the fringes of the play offs and Andy Rodgers came close on a couple of occasions in the early stages. Brechin responded through a Craig Molloy effort that Ally Brown had to push out for a corner. The home side eventually took the lead in the 16th minute. Eric Paton and Brown Ferguson combined to play in the onrushing Nicky Devlin and his cross was scrambled clear to the edge of the box where it was met by Iain Thomson who hit a sweet shot past the helpless Craig Nelson. This was no more than Stenhousemuir deserved at this stage and they could have extended their lead in the 27th minute when both Thomson and Grant Anderson cleared off the line by Gary Fusco. There was another good opportunity for Stenhousemuir to go two up when Andy Rodgers and Stewart Kean to combine before the latter shot past the post with the keeper to beat. After a fairly one sided first period it was a case of whether Stenhousemuir would continue to be on top or would regret their misses against a team that had looked short on confidence. Brechin did start the second half better and they came close to equalising through a Ewan Moye’s header that went just past the post. Stenhousemuir however did get some breathing space when they extended their lead in the 60th minute. Grant Anderson took advantage of a poor pass by a Brechin defender before rounding Craig Nelson and tucked the ball into the net. Stewart Kean then came close to making it three goals with an effort that beat the keeper but just failed to turn the wrong side of the post. To their credit Brechin tried to get back into the game and Rory McKenzie tested Ally Brown with a decent strike that the keeper did well to push round the post one handed. This was the start of a nervous period for the home side and this was exacerbated when Brechin did score in the 81st minute. The ball was played down the left flank to Rory McKenzie who had got the wrong side of Michael Devlin and the striker teed up Jim Lister who toe poked home with Ally Brown caught in no mans land. Luckily for Stenhousemuir they managed to see the game out without conceding any further goals. There was a major scare however when Grant Anderson was knocked out when involved in a collision and there was palpable relief when he came to. 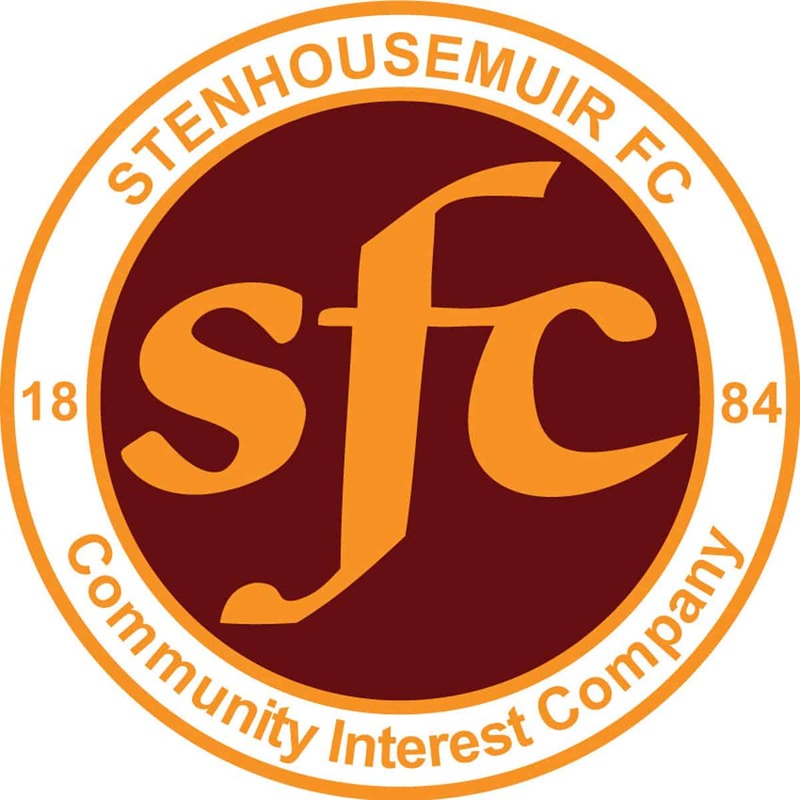 This was an important victory for Stenhousemuir and they will be looking for some lucky omens from it as well as the last victory in 1999 saw Stenhousemuir promoted at the end of the season as runners up to the Third Division champions Ross County. [I wonder what happened to them].